This year’s annual Alister MacKenzie Invitational, the 16th such event hosted by Cal, truly was a tale of two days, two teams and two amazing, record-setting rounds of golf. One of those rounds was put together by the Bears themselves, who finished 26 under par in the first round, setting a new school and tournament record in the process. 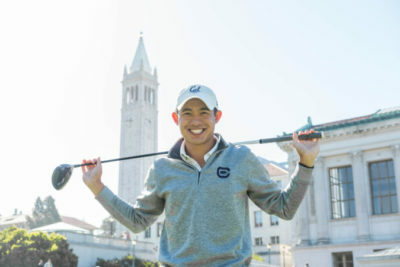 But the other was put together by Pepperdine, who recorded a 22 under par in the final round, the second-best round of all time in the tournament, propelling the Waves to a dominant 11-stroke victory as the Bears finished second. After the first day and the first two rounds of golf, the Bears held a comfortable six-stroke lead. This was thanks to a strong showing by all six Cal golfers, accentuated by an exceptional opening round. Sophomore Kaiwen Liu and redshirt senior Sebastian Crampton finished that round tied for first with identical scores of 8 under par. This was the strongest round of Liu’s collegiate career, while Crampton matched his career best. After the second round, Crampton and senior Collin Morikawa were placed second and first on the leaderboard with scores of 130 (-12) and 129 (-13), respectively. 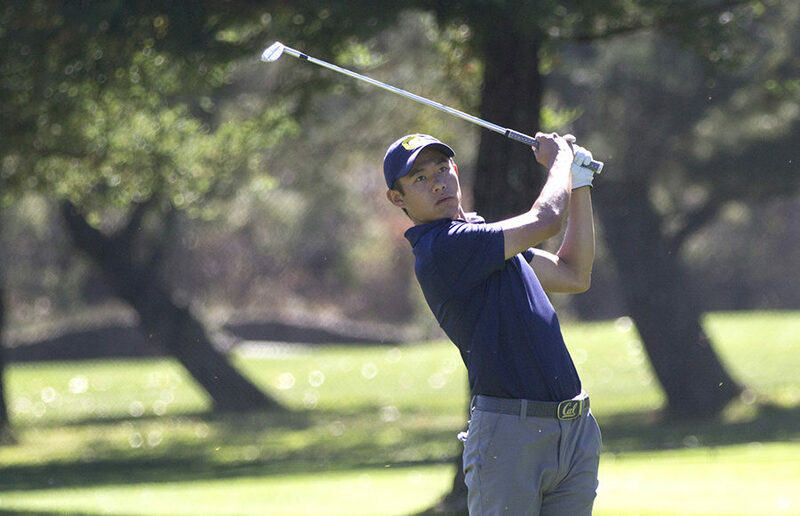 Freshman James Song, competing in his first home collegiate event, was 2 under after the first two rounds while redshirt freshman Joseph Chun (E) also had a strong day. In the final round on Tuesday, Morikawa built on his lead right out of the gate with three birdies in his first four holes. His 4-under in the final round, however, was not good enough to hold off Pepperdine’s R.J. Manke, who, in addition to winning the tournament, set two tournament records — one for his 10 under par final round and one for his 21-under for the tournament. Morikawa finished the tournament at 196 (-17), the lowest 54-hole score in his collegiate career. 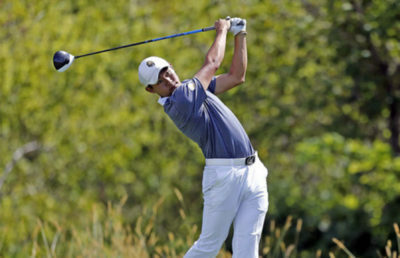 Despite Pepperdine’s dominant final round, which secured the team the victory, Cal had much to be proud of. Morikawa finished second, closely followed by Crampton at 199 (-14), who took third place while Liu at 204 (-9) tied for fifth. 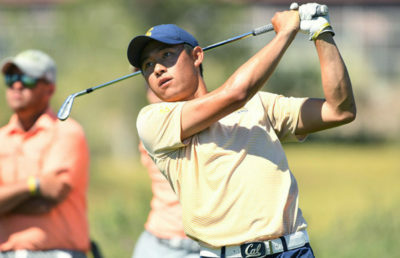 The Bears finished with a noteworthy 15-stroke lead over third place San Jose State, and their tournament score of (-41) matched their winning score from last year. In all, it took a tournament record -52 for Pepperdine to keep Cal from repeating as champs. Akshara Majjiga covers men’s golf. Contact her at [email protected].